NYMIC is open to new ideas from students near and far. Contact us here with your thoughts. SUNY Maritime College strives to educate maritime industry leaders through a hands-on educational approach. 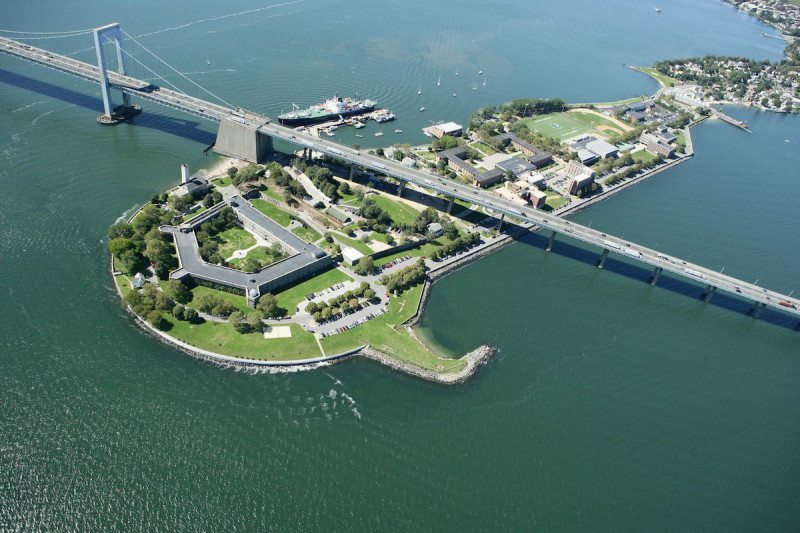 Located in Throggs Neck, New York, the scenic campus hosts interactive learning facilities to promote mariner training and is open to visitors during the day. For more information about Maritime, visit www.sunymaritime.edu or call 718-409-7200. NYMIC provides an opportunity for students to connect with leaders in a variety of industries where their skills and knowledge are invaluable. NYMIC events allow students to be exposed to companies and individuals in fields outside of the maritime sector. These networking opportunities empower students by letting them discover new areas of interest and potential career paths.